This report outlines the activities of Manx Basking Shark Watch in 2017. 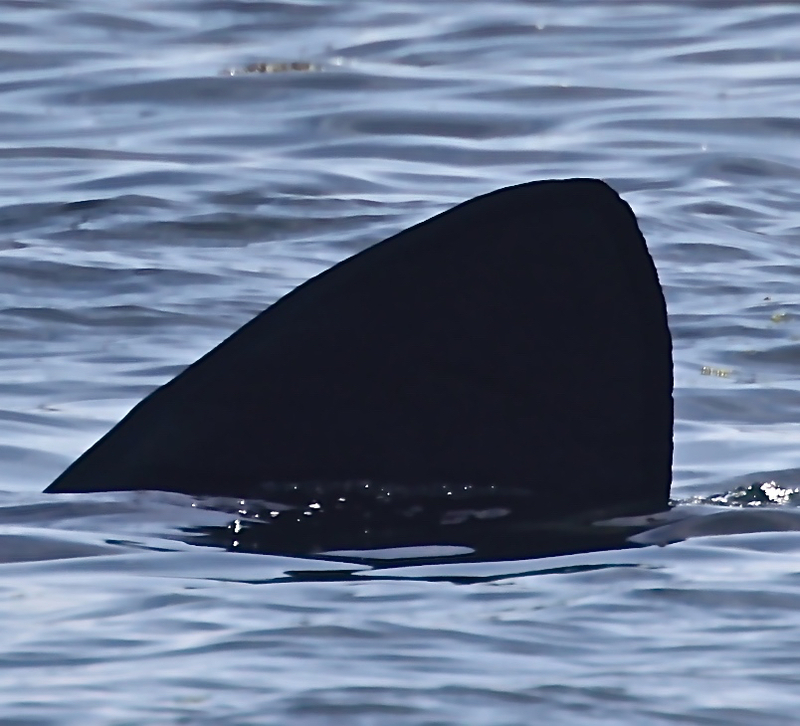 This was not a good year for basking shark sightings as you wll see from the sightings reports but the Manx Basking Shark Watch research team still got some excellent results from the satellite tagging. Find out what happened to “Mae’ a beautiful female basking shark we put a tag onto in 2017 and learn more about what happened to several other basking sharks who took their tags to some amazing places, Morocco, Norway, France, Ireland, Scotland and the Faroe Islands!